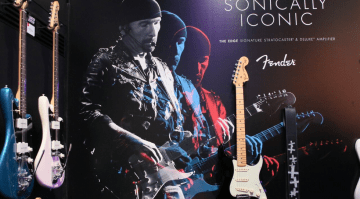 The David Gilmour Black Strat is up for auction with Christies! 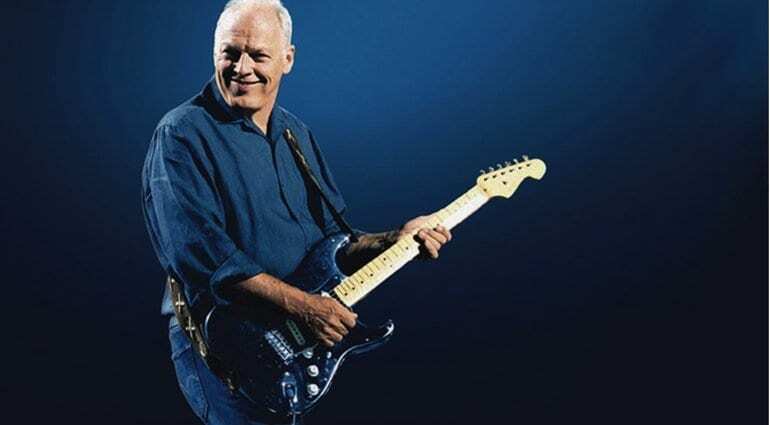 Today’s huge news is that guitar legend David Gilmour is selling his famous Black Strat with Christie’s Auction House, on 20 June, along with a whole selection of guitars all used on iconic songs during his tenure with Pink Floyd. 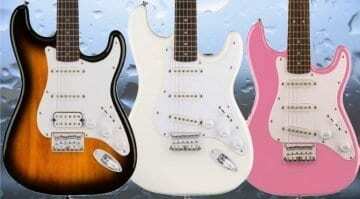 The Black Strat is so iconic and was used by Gilmour on so many classic Pink Floyd songs and albums over the years. 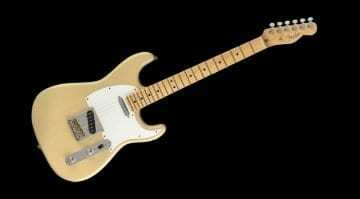 This guitar is so famous that it has had books written about it, whole web pages are dedicated to telling you every little detail about it and Fender released some pretty limited edition Custom Shop versions of it a few years back. It really is that famous. 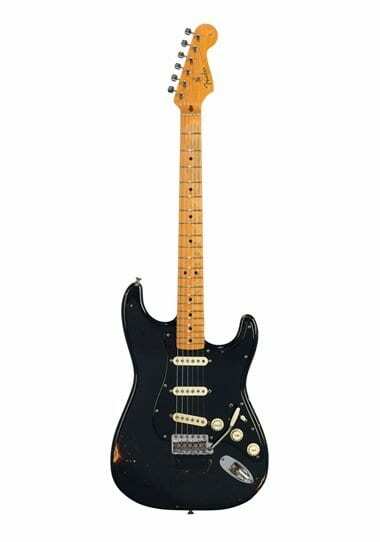 David Gilmour’s 1969 Black Fender Stratocaster is known as ‘The Black Strat’, was purchased in 1970 at Manny’s on West 48th Street in New York. 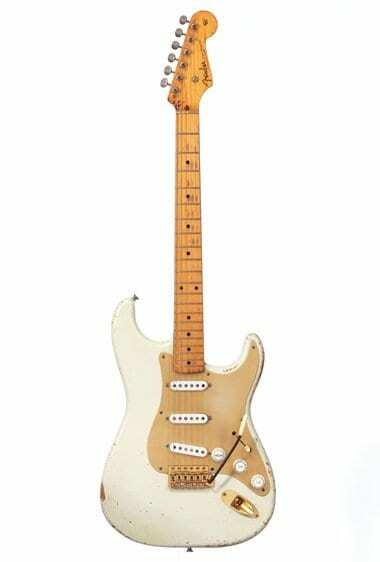 In fact, there are 120 of Gilmour’s personal guitar collection up for sale including the 1954 White Fender Strat Serial Number 0001 and that iconic Gibson 1955 Les Paul Goldtop used to record the solo on Another Brick in the Wall (Part 2) and a super rare Gretsch White Penguin 6134. 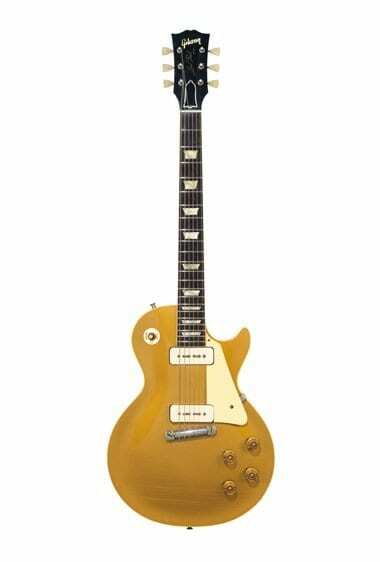 If you fancy a slice of guitar history then get ready to raid your piggy bank, as these guitars will go for big money and I doubt any of them will be bargains. What I do know for sure is that they will only ever go up in value, so could be a great investment! Why David, you don’t need the money? Weird. Gilmour is an earth guitar God. But he will not take any strat with him; does not need it. 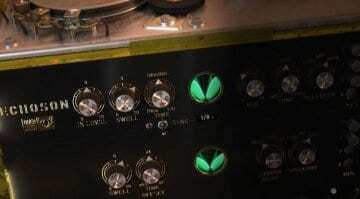 So other guitarrist may use his tools and keep his legend alive. I see now that it is for charity. That puts the whole thing in a different light. David Gilmore seems like a really nice person (even without the charity).